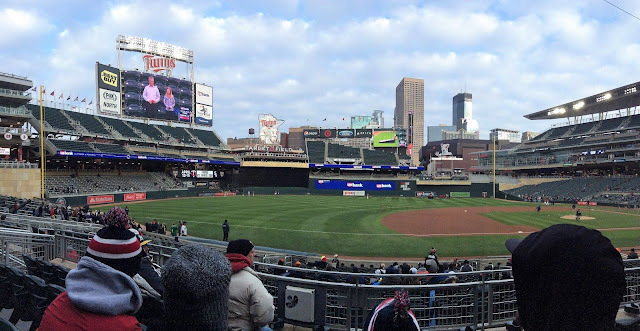 The mission had a special "preparation day" on Wednesday and went to a Minnesota Twins day game! So, we didn't get the usual weekly update. But, we did get these sweet pics from the game! 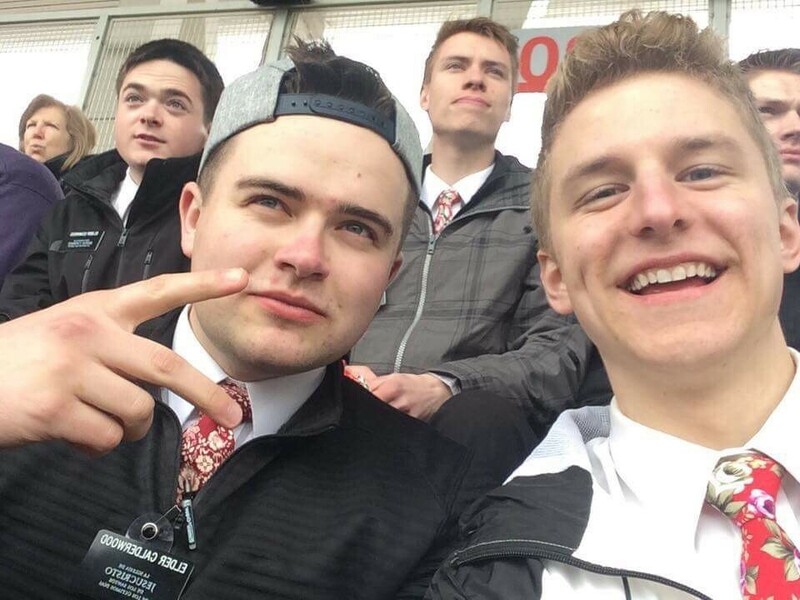 Elder B reported that it was cold but A LOT of fun! They enjoyed a lot of baseball action: Twins 9, Houston Astros 8!